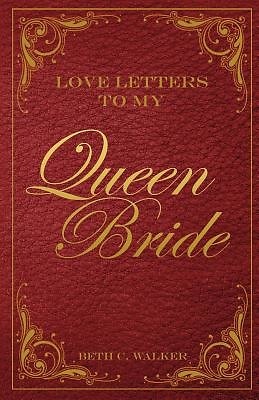 "Love Letters To My Queen Bride" are God's words to His Bride to heal, comfort, encourage, and edify her. Most of the words were received in a small group of worshipers who met weekly for years to purely worship God and receive His love. God's letters are divided into four sections. The four sections are titled Love for My Beloved, Healing for My Beloved, Comfort for My Beloved, and Direction for My Beloved. Our prayer is that by reading this book you will fully receive His love, comfort, healing, and direction.